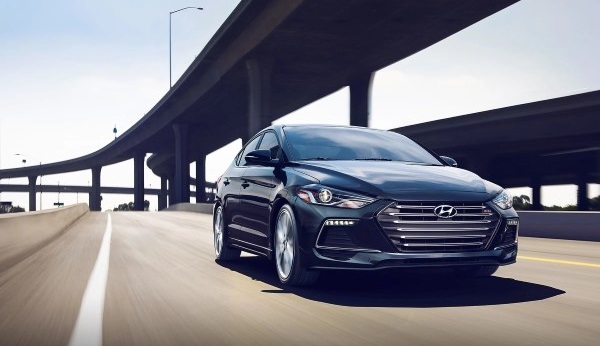 Elantra is elegant and well-built. It excels at being an all-rounder for your everyday transportation needs. 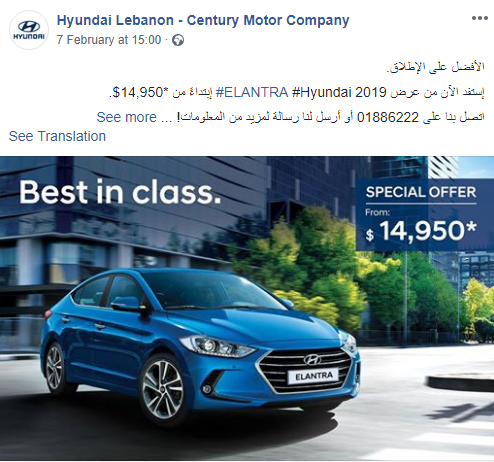 OFFER DETAILS: The Elantra is a good deal for the money, and is available with a $300 or $500 discount as well as Free Oil for longer than you can imagine. No. The one in the ad looks like the luxurious grade. 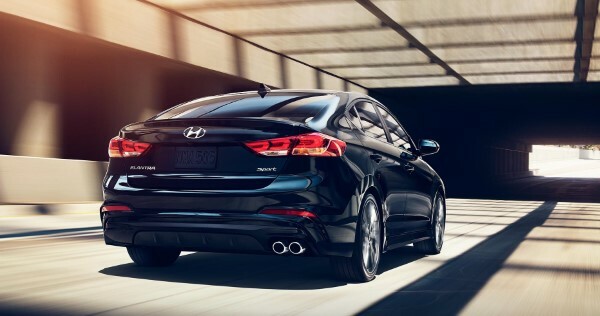 If you're going to be facing a lot of uphills in your commutes, or if you need decent performance from your car, we recommend picking any of the 2.0L engines (whichever suits your budget). 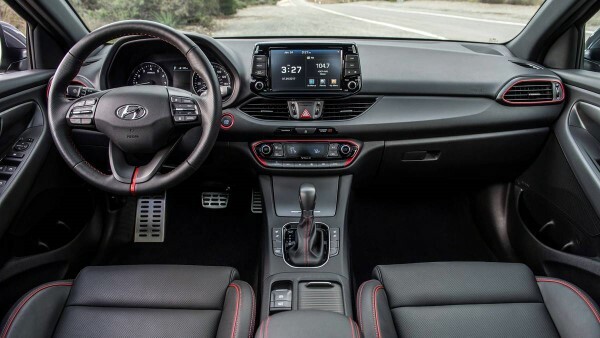 The Luxury Plus will look much better (similar to the ad), and offer decent convenience features that will add a nice touch to your future ownership experience, but not everyone can afford an extra $2-3,000 when buying a car. In this case you can stick to the Luxury version. If you're someone who just needs aveerage power from your car, the 1.6L will still be enough to perform all basic tasks, but you might find yourself pushing it harder if you're on a trip to the mountain with your family or a group of friends.